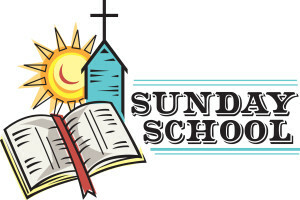 We are desperately in need of 2 more Sunday School Teachers, one for PreK class & another for 3-5th grade. Curriculum is provided online weekly & you would be working with 4 other teachers taking turns approximately 2 times a month. Contact Melissa Parry, melissap@ilcpville.org if you are interested. Please prayerfully consider these positions. This entry was posted in Announcement and tagged sunday school. Bookmark the permalink.